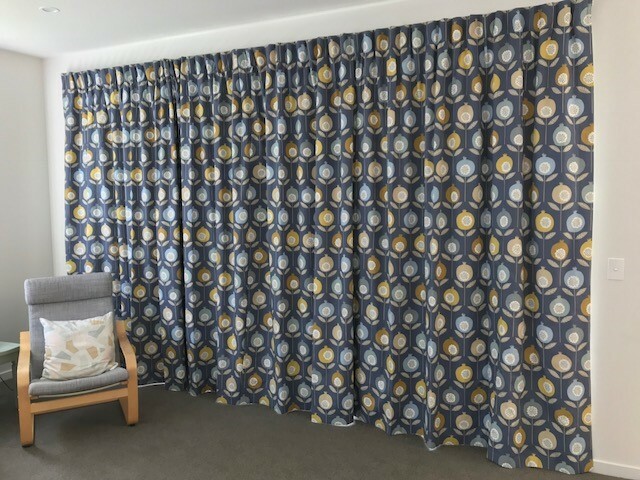 Whether you're looking for bright and bold prints or soft and subtle hues, our clever Interior Designers can help you find the perfect curtains or blinds for your space. 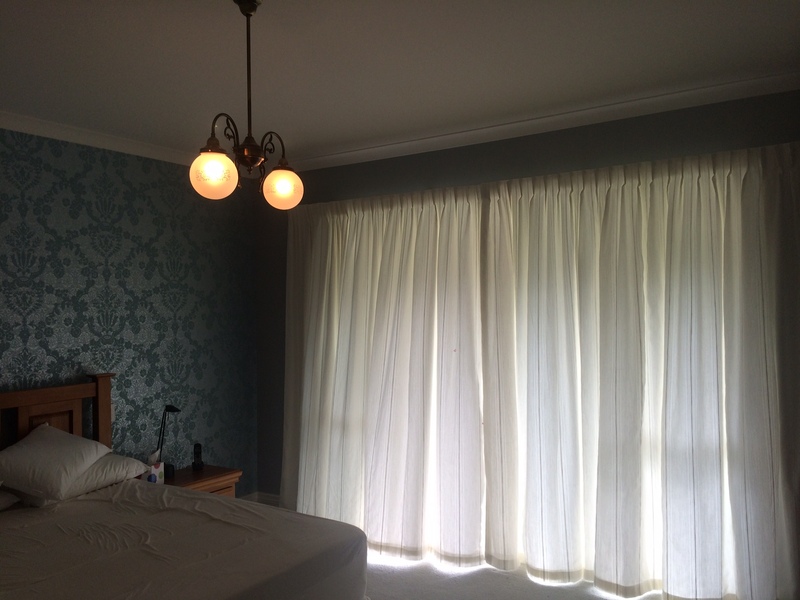 Custom made curtains made by an expert are an investment to your property. 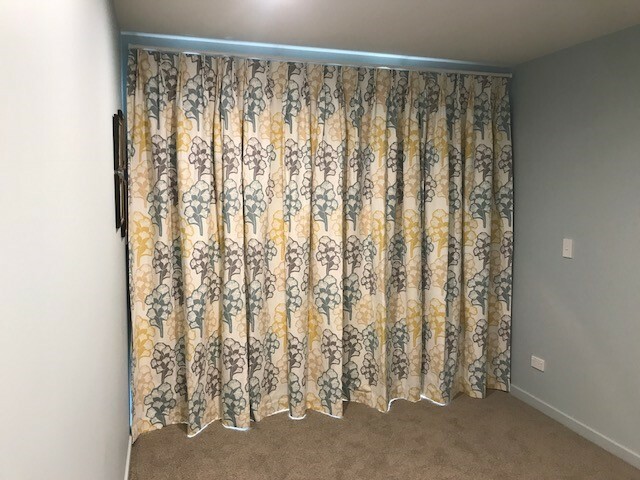 Curtains & blinds not only provide style, they also provide insulation, light filtering qualities, noise reduction & fabric protection. 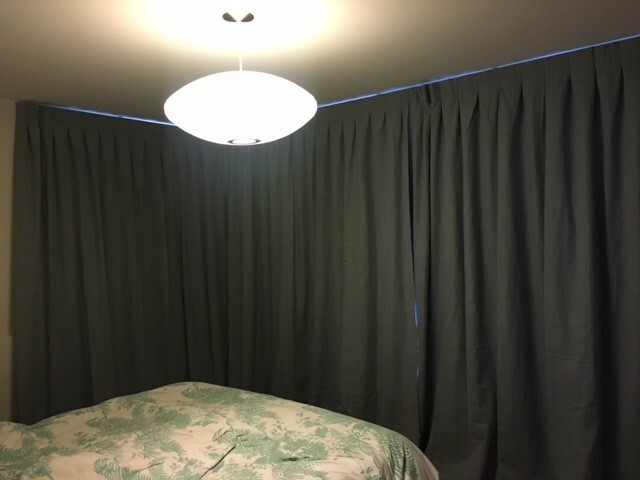 We can visit your home or office, or we can organice an in-store consultation to help you choose the most effective window treatments for your windows. 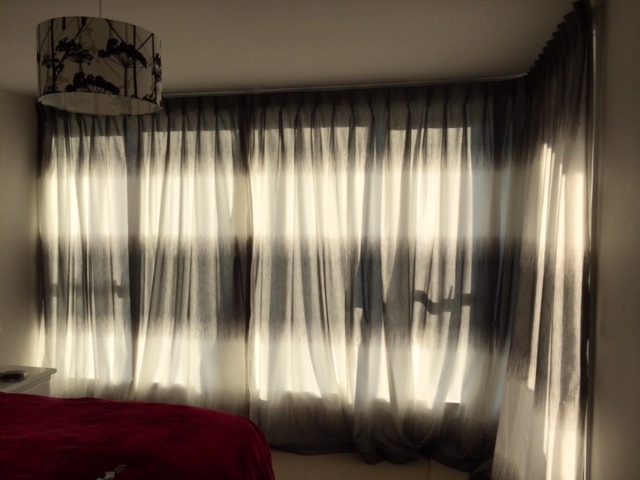 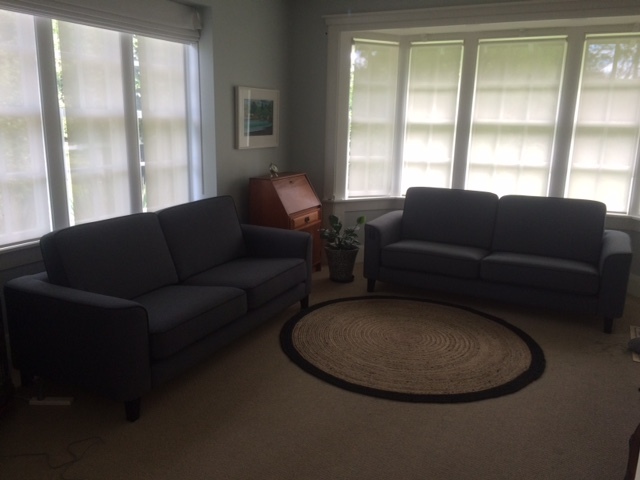 ​See below some of our recent curtain and blind jobs for our lovely customers.